How To Get The Water Out Of Your Carpet With A Professional Carpet Cleaner To Avoid Mildew And Mold, And Have Your Carpet Feeling As Good As New! Face it, water damage can happen at any time, any where. 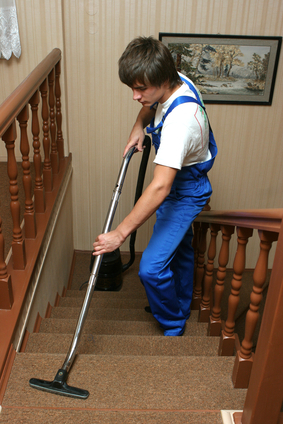 Besides, when you're dealing with water damages, you need to have immediate action to keep the problem from spreading beyond a point that you can control- carpet water extraction is very difficult, and it takes specialized training, equipment and techniques to guarantee that your carpet is going to be protected and doesn't get mold damage, or irreparable staining or warping. 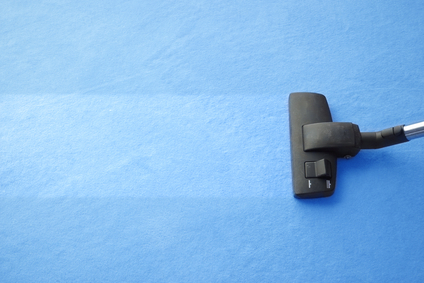 Best Gilbert Carpet Cleaning services respond immediately, beginning the important monitoring and documenting processes to guarantee that your carpets come back to their proper and completely dried state. This guarantees that you won't have to purchase expensive new carpet- instead you can spend your hard earned money in other ways. We are the most HIGHLY TRAINED water restoration professionals, and we respond the fastest to any possible situation. Best Gilbert Carpet Cleaning services are the most trusted leaders in the restoration industry, providing an endless number of people with amazing services, and we are THE preferred vendor to respond to every national and local insurance company claim. 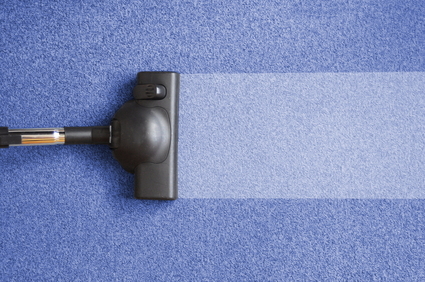 Best Gilbert Carpet Cleaning promises to respond faster to your claim than any other carpet cleaning service. We are completely dedicated to your water emergencies, lessening damage, cutting out further damages and reducing your overall cost over the long run. Water spreads quicker through your carpet than anything else you could imagine, saturating everything in its' path, ruining your expensive carpets, molding your padding, and ruining your investment. 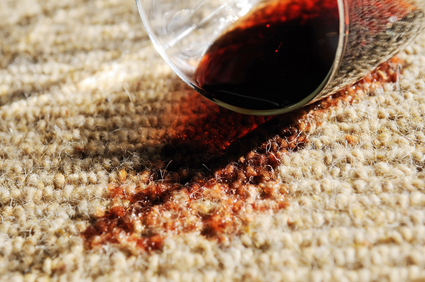 Left untreated, water absorbs into your walls and floors, ruining your upholstery and belongings, bleeding your furniture, and causing permanent staining on all of your carpets. After a few hours, water degrades the quality of your drywall, and metal surfaces are tarnished and damaged by hard water. Your furniture gets swollen and begins to crack, and the dyes and inks in your cloth and paper products spread and stain throughout your house. Before long, a musty odor appears, and you're dealing with a very serious problem. Within 48 hours to a week, everything in your house begins to mold, blister, and warp, and you risk a serious bio-hazard contamination. Don't let this happen to your home- Best Gilbert provides the absolute best carpet water extraction services, creating extensive water damage with an emphasis on monitoring the situation while they utilize advanced equipment to help detect hidden moisture, and extract standing water, thoroughly cleaning and drying your home and belongings before they get ruined, cracked, or molded. We're professionals that can handle virtually every disaster. In fact, Best Gilbert Carpet Cleaning services have extensive training with flooding and storm damages, as well as leaking appliances, water heaters or plumbing- including overflowing toilets, bathtubs, and sinks. We're very practiced with flooded basements, tornado and thunderstorm damages as well as hurricanes and tropical storms. We're even the premier cleaners of sewage backups, and flooding from firefighting or leaks. Best Gilbert Carpet Cleaning services are the only cleaning services that you should trust when you're needing the best services to extract water from your carpets- no matter what happens to your home. Your home is important, and it's a very expensive investment for your overall home value, and if you don't take immediate action, you risk ruining your house, and needing complete home restoration, instead of simply investing in easy cleaning services.